Our Mission is to promote, enhance and encourage the development of the paralegal profession. 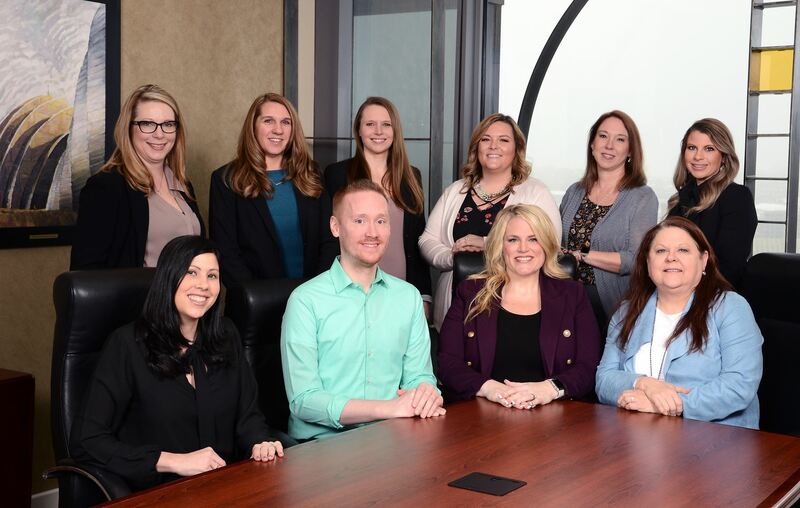 KCPA provides opportunities for networking among paralegals on the local, state and national levels and offers quality continuing education. As a member of the KCPA, networking is made easy. You'll have access to local, state and national data, and contacts that support the paralegal profession. 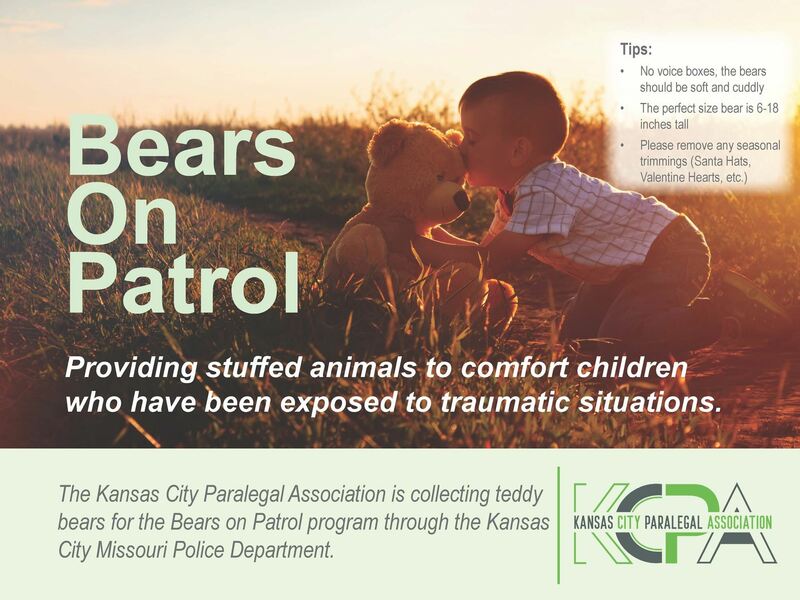 KCPA is Proud to be the ONLY organization in Kansas City that holds a yearly drive for stuffed animals for the Kansas City, Missouri Police Department! To learn how you can become more involved, please visit the Bears on Patrol Tab. We are grateful to all of our sponsors and appreciate their support. Please take a moment to review our sponsors.